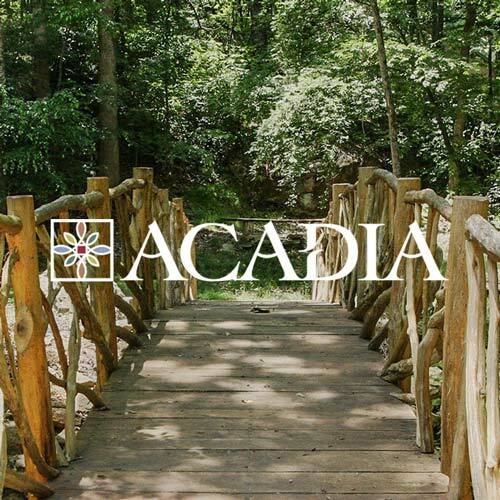 Welcome to Acadia, one of Greenville’s newest and exciting communities! 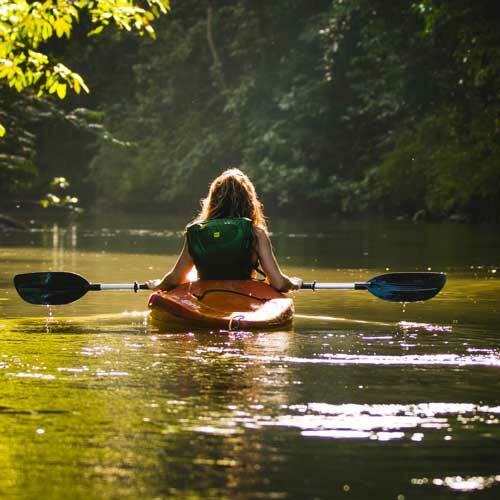 The Acadia community sits on 300 beautiful acres of wooded land along the Saluda River, just 10 minutes south of Greenville SC’s Downtown. Acadia is a very unique development offering superb amenities with lots of common areas and green space. One hundred acres of Acadia has been reserved as green space, including nature trails, river frontage, woodlands, ponds, creeks, and common areas. Outside of the green space is the village center, offering shops, offices, condos, and town homes. The remaining parcels are reserved for custom homes and custom spec homes. The diverseness and architectural uniqueness of Acadia truly make the community charming and inviting. As a member of Acadia’s Builders Guild, we strive to contribute to this unique and vibrant community with one-of-a-kind architecture, and uncompromising quality on every project.